Nicholas Hoult is stepping into the shoes (or furry Hobbit feet?) of fantasy author J.R.R. Tolkien for an upcoming film simply titled Tolkien, and a new trailer has just been unveiled. 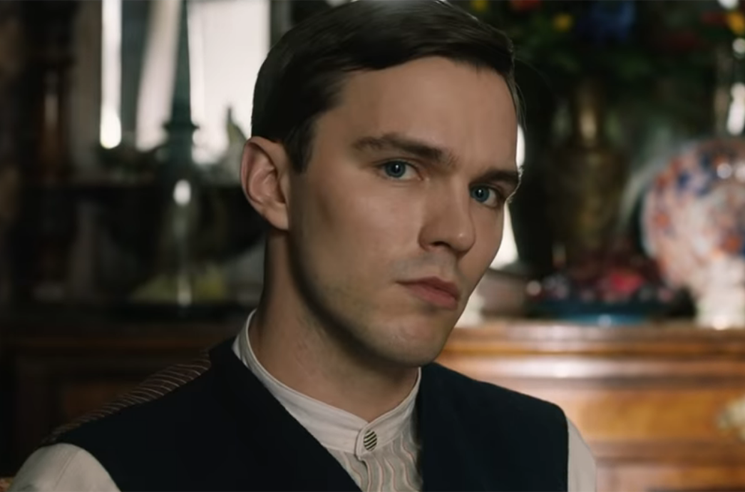 Hoult stars alongside Lily Collins in the Dome Karukoski-directed film, which tells the story of the Lord of the Rings author's formative years. The new trailer gives us a look at the group of misfits — a.k.a. the fellowship — he banded together at school, only to eventually face separation at the outbreak of World War I.
Tolkien arrives in theatres May 10. Watch the latest trailer below.